A lengthier look at the PS Vita RPG. 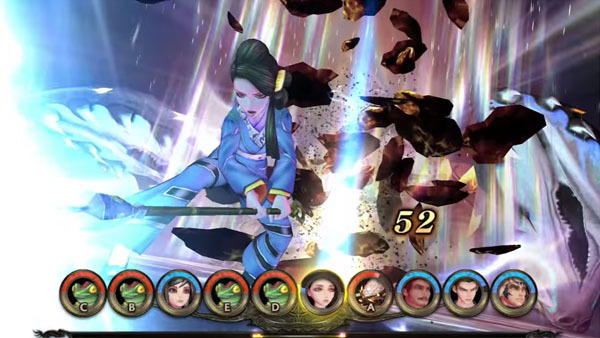 Following a brief new trailer at yesterday’s 2016 PlayStation Press Conference in Japan, Square Enix released a new full-length trailer for SaGa: Scarlet Grace at Tokyo Game Show 2016. If you missed it, read up on the game’s story here and four main characters here. SaGa: Scarlet Grace is due out for PS Vita in Japan on December 15.